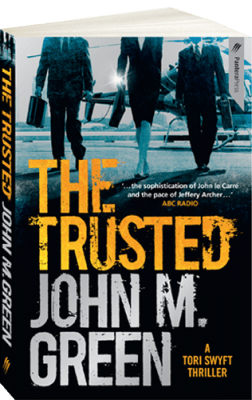 Best-selling Author - John M. Green, based in Australia. The ABC says John's thriller-writing has "the sophistication of John le Carré and the pace of Jeffrey Archer." 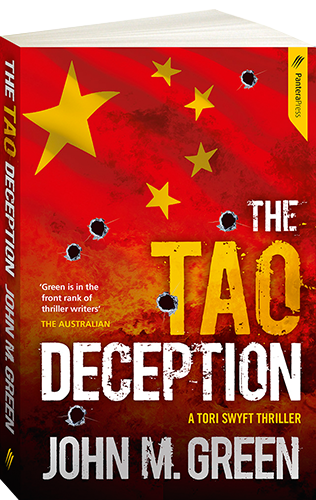 The Australian says "Green is in the front rank of thriller writers." 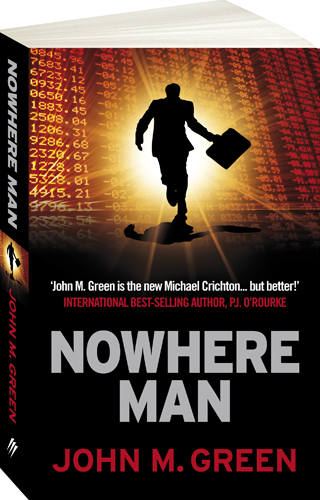 Nowhere Man, a financial thriller with a futuristic twist. 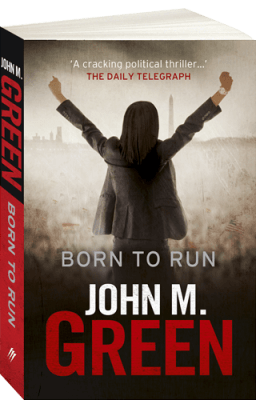 Born to Run, a political thriller about a US presidential election that gets derailed by murder, terror & treason. The Trusted, an eco-cyber-thriller: When saving the planet means destroying it! John's latest novel - the second in the Tori Swyft series - is The Tao Deception, a geo-political eco-thriller. John's also a well-known business writer and commentator. 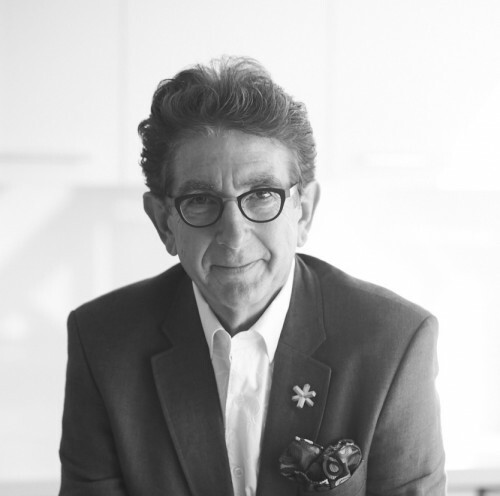 His pieces have appeared in a variety of Australian and overseas publications including: ABC Drum Online, Company Director, Business Spectator, The Australian, The Australian Financial Review, The Age, The Bulletin, and the UK’s Financial Times. As well as writing, John's on the governing council of the National Library of Australia, is a board member of two stock-exchange-listed corporations and not-for-profits, as well as a co-founder of Pantera Press. He lives in Sydney with his wife, a sculptor. Previously, John was an executive director in a leading investment bank. Earlier, he’d been a partner in 2 major law firms, and a director of a publishing house.